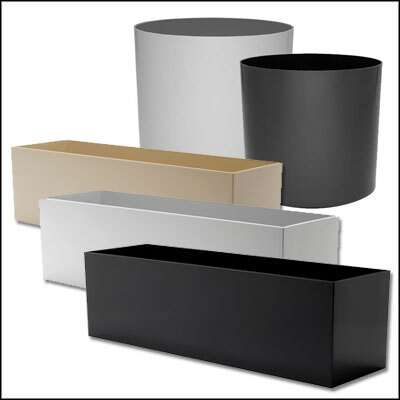 San Diego Interior Plants offers Planters Planters designed for all applications. 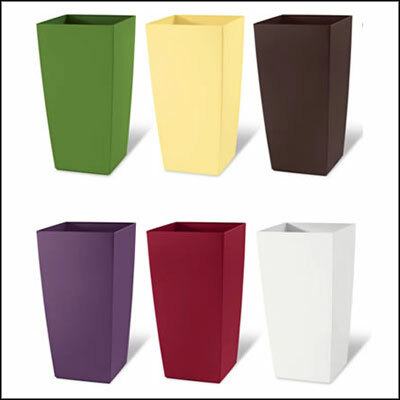 The chic modern Planter Collection is the ideal synthesis of aesthetics, easy-care and functionality. 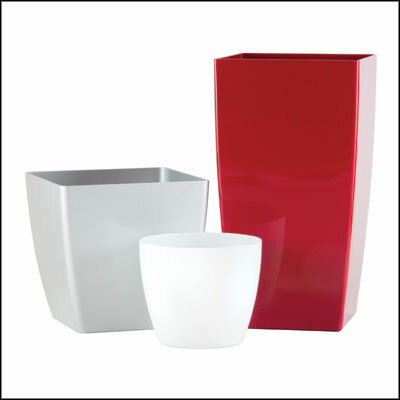 These modern elegant designs will be a highlight in private as well as public settings. 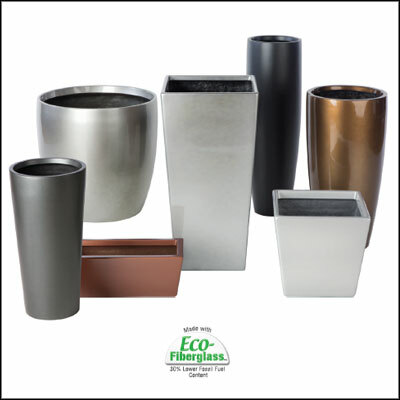 Thanks to their functionality (light, unbreakable, robust, weather resistant) our Planter Collection is ideal for indoor and outdoor use, for private and professional landscaping. 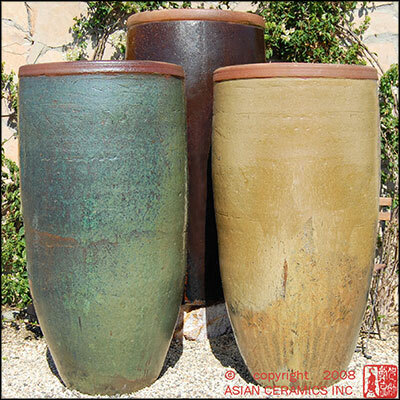 Organic Asian Ceramics, made in China, Malaysia, Philippines, Vietnam, and other far east River fronts by local artisan. 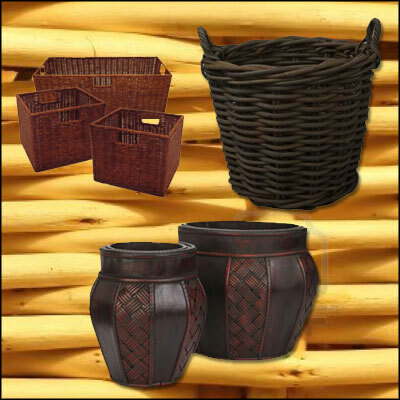 These Planters are hand-made with unique characteristics.